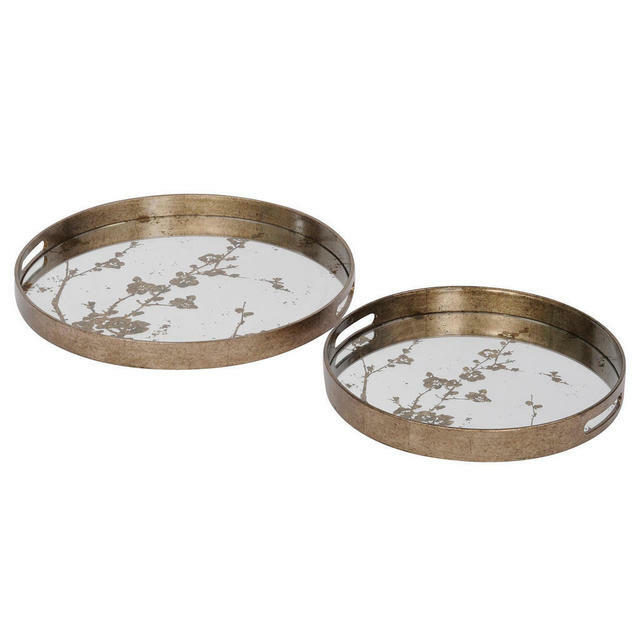 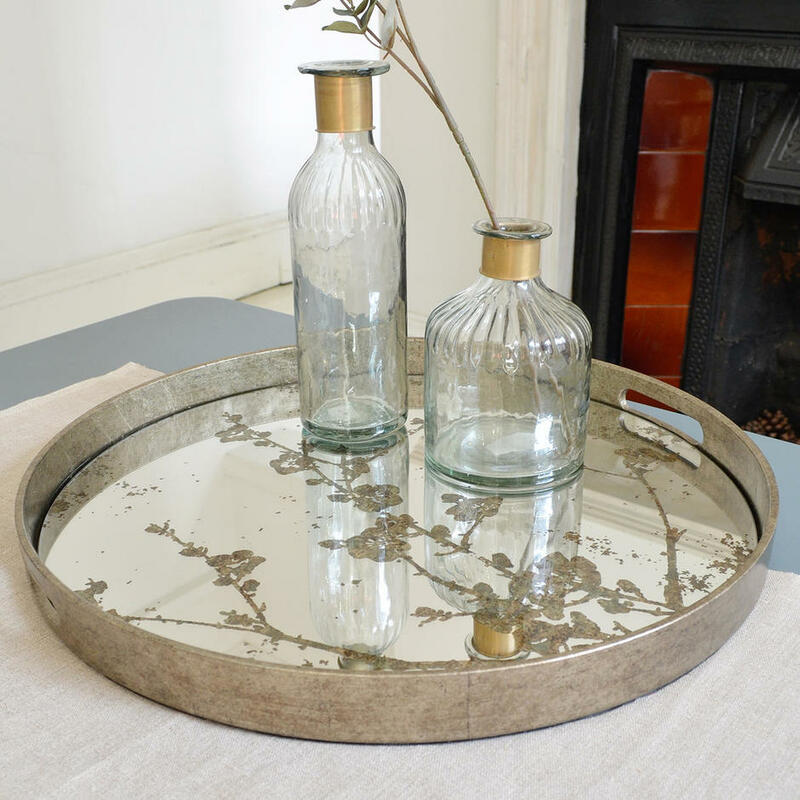 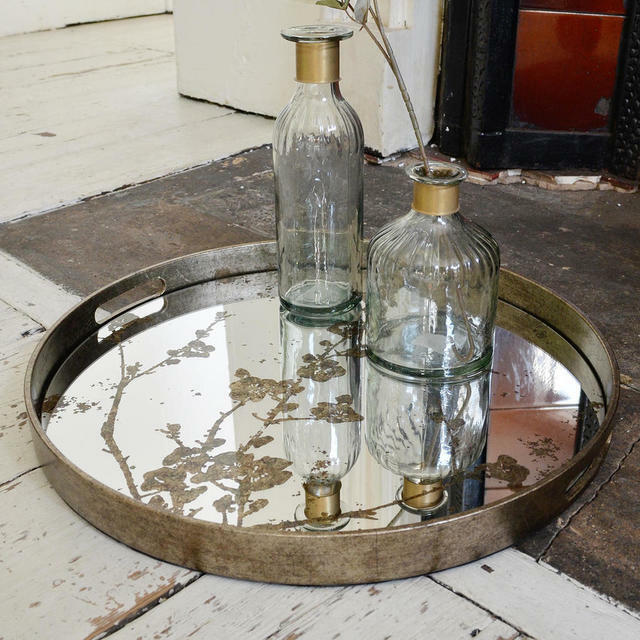 These are some of the loveliest trays we have seen, with an antiqued glass mirror and soft gold cow parsley design, this tray is almost too nice to use just for cups of tea. 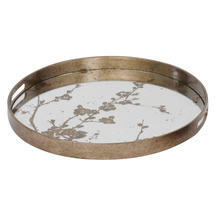 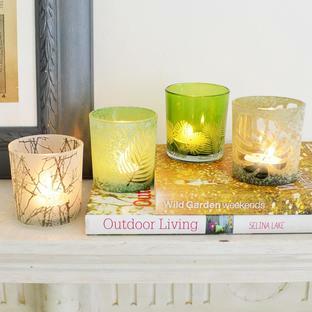 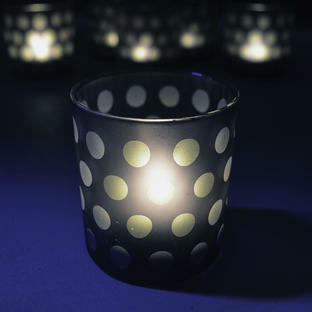 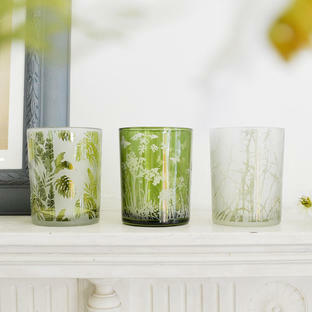 And looks simply stunning placed on a coffee table with some antiqued votives. 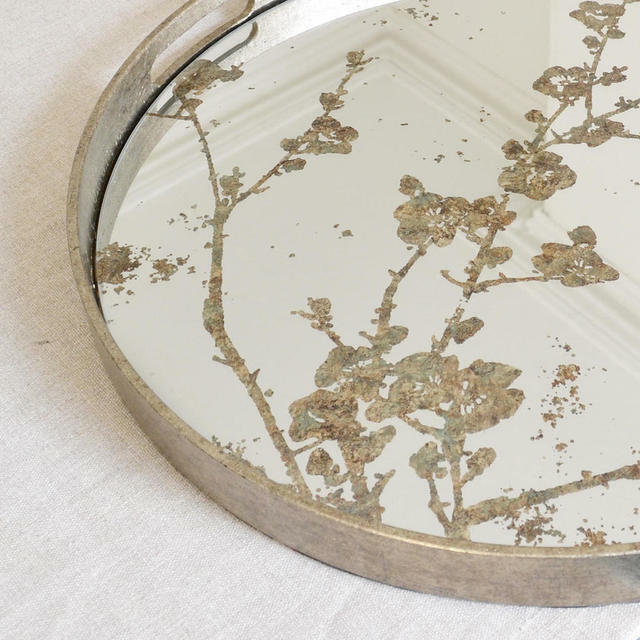 Glass mirror with antiqued gold mercury pattern. 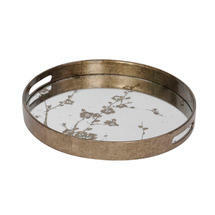 Vintage styled antiqued gold painted edge.